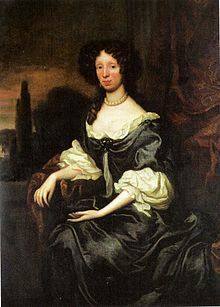 Lady Anne, Duchess of Hamilton was born in 1631 in Scotland to Christian parents. Her mother died when Anne was 8 years old, and her father, James, was beheaded for treason when she was only 19 years old. In 1656 she married Lord William Douglas; and when Charles II took the throne, her family fortune was reinstated. Even though Anne was in a sense vindicated with this restoration, she is reported to have had great misgivings at the empowerment of Charles II. Lady Anne and her husband had become sympathizers of the persecuted Presbyterian ministers whom Charles II ejected from the pulpit. The number of ministers ejected in Scotland during this time is estimated to be in the hundreds. They were left to either wander in banishment or to preach in hidden caves and fields to their congregations. In 1666, Lady Anne took a special interest in the case of the persecuted young minister, Hugh M’Kail. She and other ladies of nobility petitioned the King on his behalf and secured his pardon from execution. 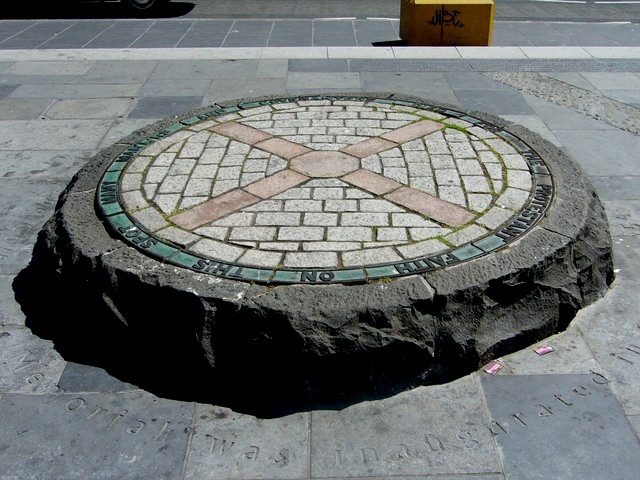 However, the pardon failed as it was concealed by Archbishop Sharp until after M’Kail and four others were martyred. 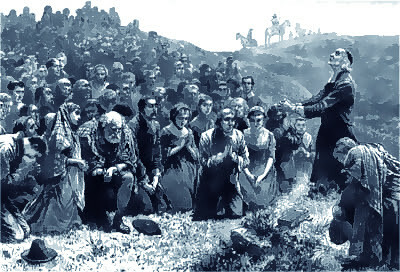 Archbishop Sharp had developed a deep hatred for M’Kail due to his preaching, and felt he had been singled out for apostasy in one of his M’Kail’s sermons.